At Canal’s of Hamilton, we go the extra mile to create one of the best shopping experiences for our customers. 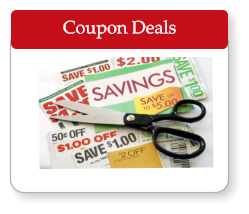 In addition to our everyday low prices, we have special discounts and coupon deals throughout the year. And the selection at Canal’s of Hamilton is impressive. 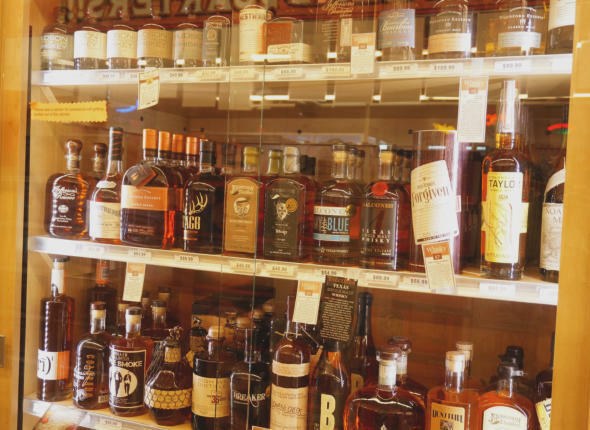 From domestic wines and beers, to quality imports, we have the most popular selections . . . and some you may never heard of. Our knowledgeable staff is always ready to help you. If you need assistance selecting the best wine for that family dinner or planning a large party, we have the expertise you need. Plus, our website is filled with helpful information on party planning, making special drinks and everything you need to setup your own home bar.